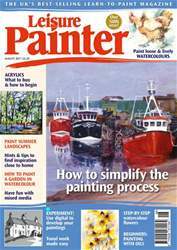 I’ve been working with acrylics most of my painting life and enjoy teaching beginners and improvers how to make the most of this fabulous medium. Acrylics allow you to layer quickly and experiment on the canvas. It is the best medium with which to begin painting. Its unique qualities, particularly quick drying times, can be exploited to evolve expressive, exciting paintings. 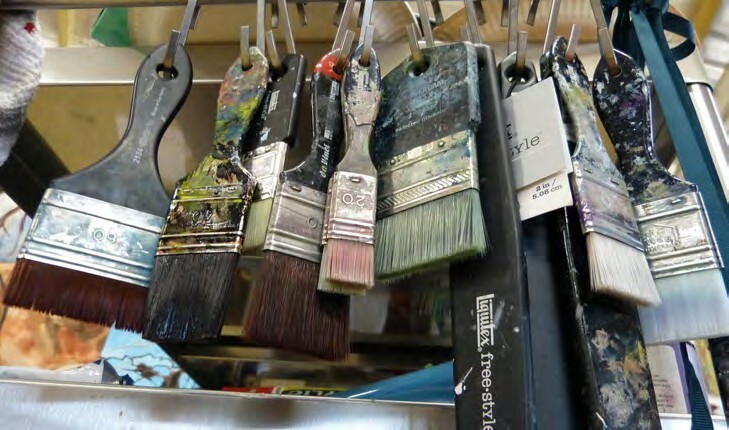 Always use good paint and good brushes. Whilst good equipment won’t guarantee an amazing painting, bad equipment will make it harder to achieve.